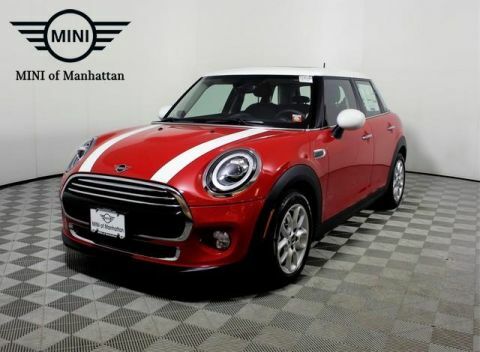 Sunroof, Heated Seats, Onboard Communications System, PREMIUM PACKAGE, SIGNATURE LINE PACKAGE, Turbo Charged. EPA 37 MPG Hwy/28 MPG City! 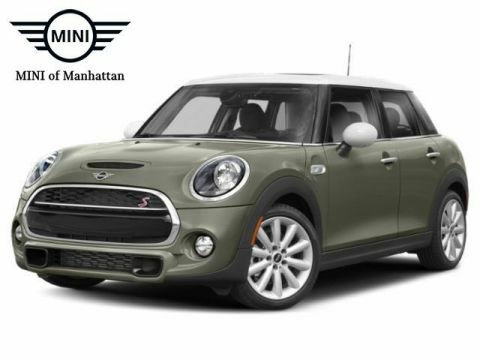 Cooper trim, Moonwalk Grey metallic exterior and Carbon Black Leatherette interior CLICK NOW! 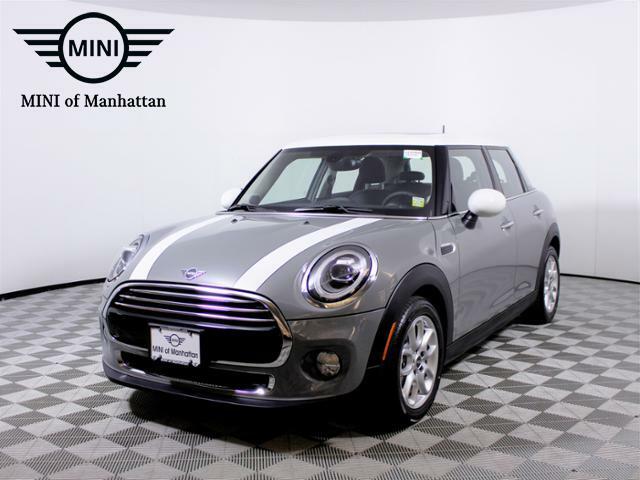 Back-Up Camera, Turbocharged, iPod/MP3 Input, Onboard Communications System MINI Cooper with Moonwalk Grey metallic exterior and Carbon Black Leatherette interior features a 3 Cylinder Engine with 134 HP at 4400 RPM*. 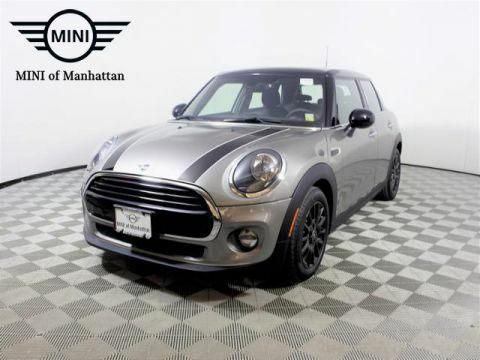 SIGNATURE LINE PACKAGE Wheels: 16 x 6.5 Loop Spoke Silver Alloy Style 494, Tires: 195/55 R16, Transmission: 6-Speed Automatic w/STEPTRONIC, Heated Front Seats, White Turn-Signal Lights, Automatic Climate Control, All-Season Tires, Panoramic Moonroof, Piano Black Interior Surface, MINI Excitement Package, Comfort Access Keyless Entry, PREMIUM PACKAGE harman/kardon Premium Sound System, Auto-Dimming Interior & Exterior Mirrors, LED Fog Lights, LED Headlights w/Cornering Lights, Power-Folding Mirrors, SiriusXM Satellite Radio, 1 year All Access subscription, Chrome Line Exterior. 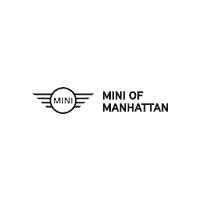 Rear Spoiler, MP3 Player, Child Safety Locks, Steering Wheel Controls, Heated Mirrors.